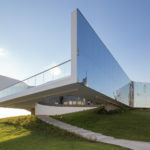 After winning a competition in 2014, the M+ Pavilion for the West Kowloon Cultural District Authority (WKCDA) in Hong Kong has just been completed. 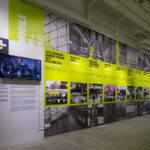 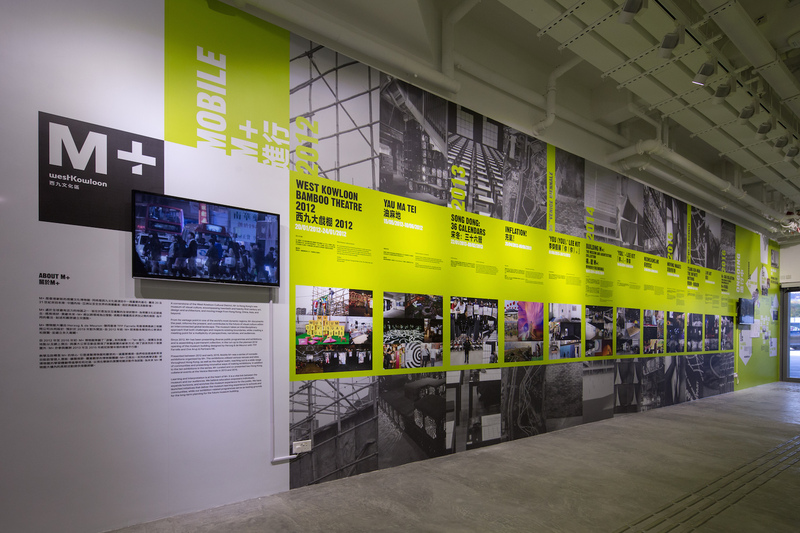 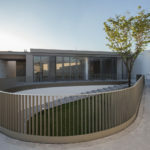 Drawing on design expertise from VPANG Architects Ltd., Tynnon Chow from JET Architecture Inc, and architect Lisa Cheung, the team delivered a flexible space that will play host a range of small-scale exhibitions and events. 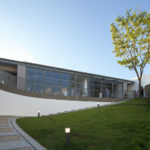 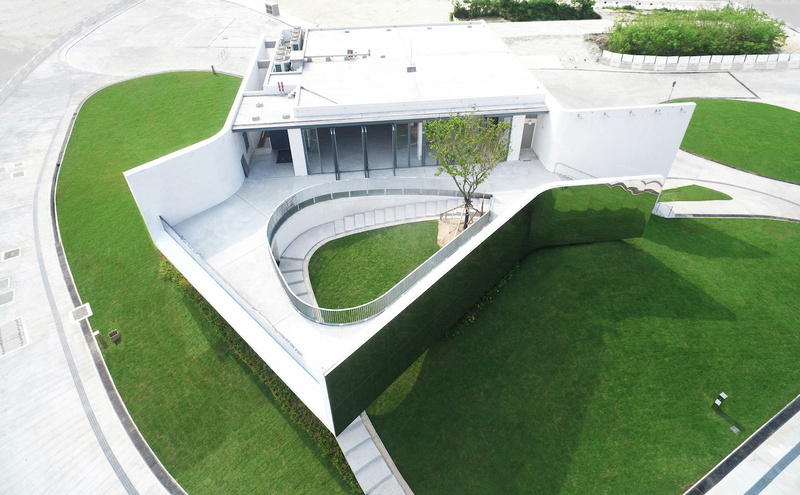 Here, in the WKCDA, the group have employed mirrored external walls to reflect its verdant surroundings. 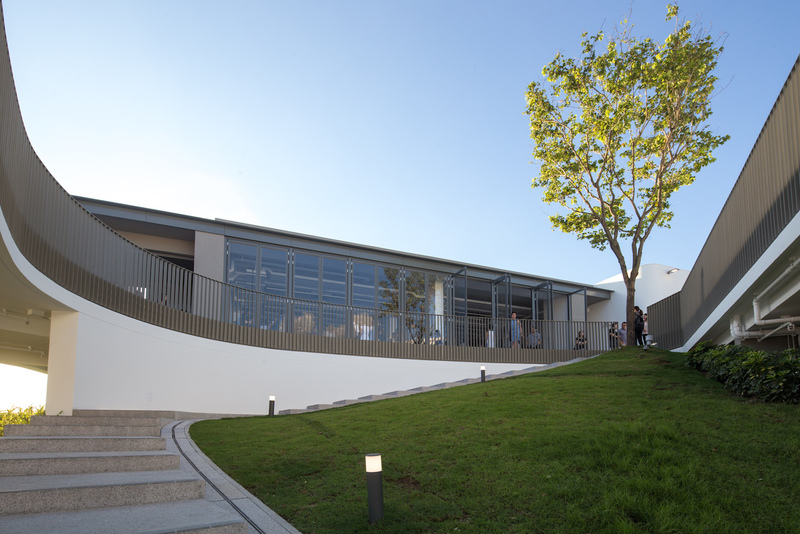 Located within the the Art Park, the pavilion offers a welcoming space of respite from the frantic city life. 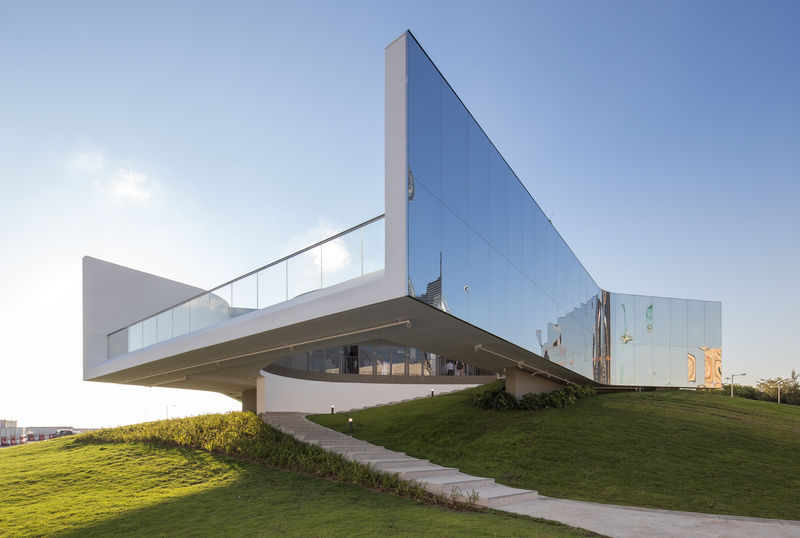 The mirrors also allow the pavilion to blend into the sky. 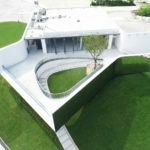 Floating above the foliage, visitors viewing art in the gallery can also take in views of Victoria Harbor and the Hong Kong skyline. 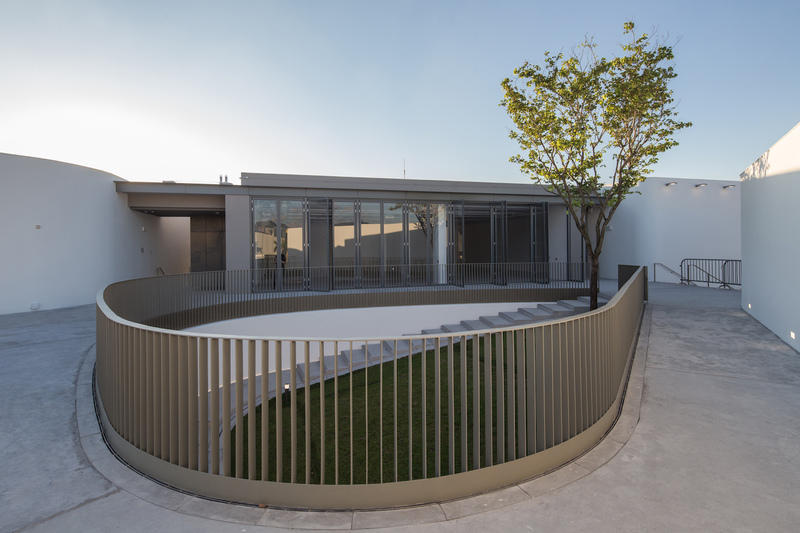 The gallery itself uses polished concrete flooring and white interior walls, creating a space that can be used for a diverse array of events, including exhibitions and performances.